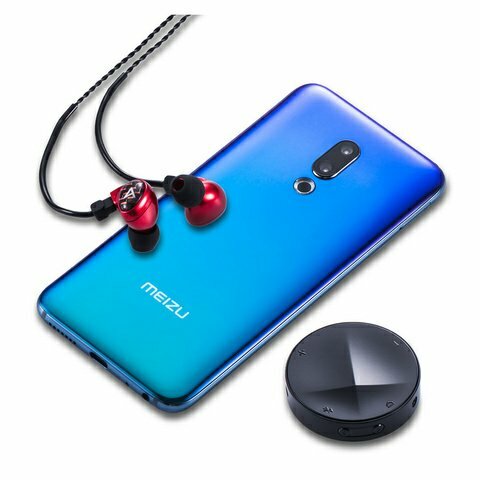 Meizu 16th Plus sound color limited editionMeizu officially announced the Meizu 16th Plus sound color limited edition set, which is jointly launched by Meizu United HiFi brand Astell & Kern and Jerry Harvey Audio, priced at 4,598 yuan. It is understood that the set includes a Meizu 16th Plus 8GB+128GB Aurora Blue version of the phone, Astell & Kern and Jerry Harvey Audio to create a moving iron headset Billie Jean and Astell & Kern XB10 Bluetooth digital-to-analog converter. 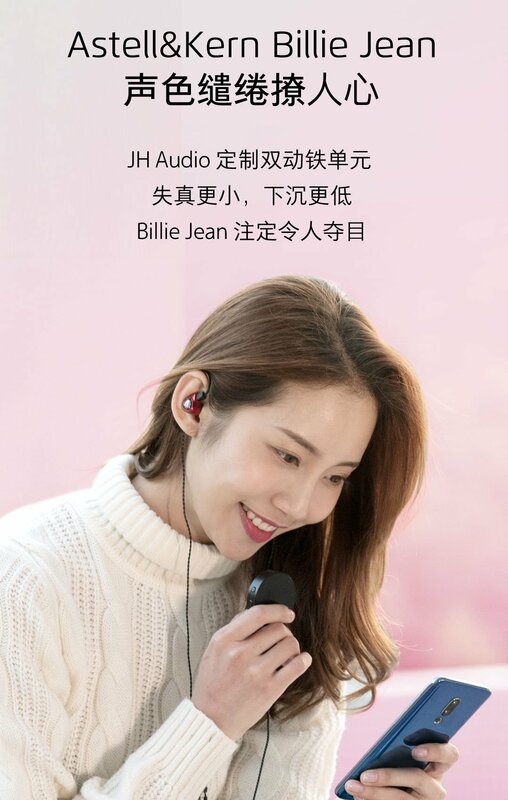 The Billie Jean moving iron earphones included in the Meizu sound color set use Jerry Harvey Audio’s custom double-acting iron unit for less distortion. On the core wire, the Billie Jean headphones feature silver-plated copper cells that support Freqphase’s patented technology, which allows changing the shape and length of the catheter to different frequencies of sound waves reaching the eardrum almost simultaneously, improving the sound field and positioning to accurately restore the sound, outside the wire Wrapped by Kevlar wire to ensure headphone strength. The anti-group is 18 ohms with three size silicone earplugs and a storage box. In addition to the headphones, the Meizu sound color set also replaces the Astell & Kern XB10 Bluetooth module, which has a built-in digital-to-analog converter and amp, supports aptX HD high-quality decoding and dual-channel 2.5mm balanced output. 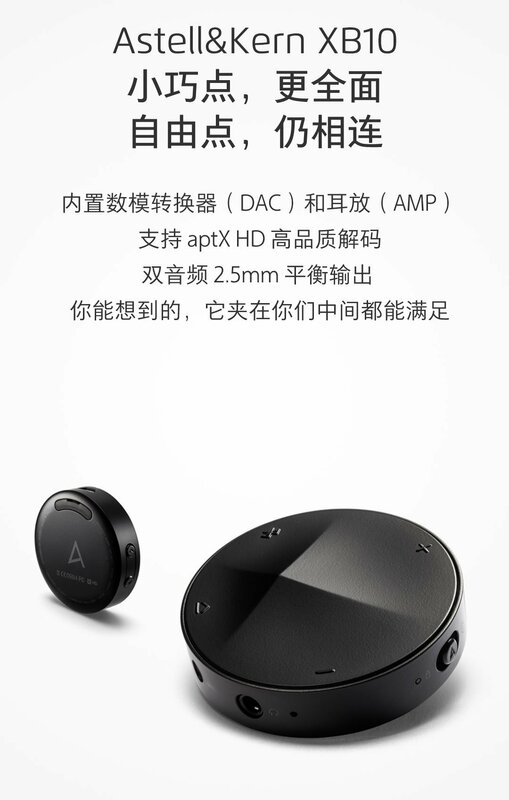 According to the official Meizu official price, Meizu 16th Plus 8GB+128GB is priced at 3,298 yuan, Billie Jean headphones are priced at 2,488 yuan, and XB10 Bluetooth module is priced at 699 yuan. The set is priced at 4,598 yuan, currently, the set has been placed in Meizu Mall, Tmall Mall.